Recognized by Forbes as one of the Top 25 Social Media Marketers in the World, Mack Collier is a social media strategist, trainer and speaker located in Alabama that specializes in helping companies better connect with its customers via social media and digital marketing channels. 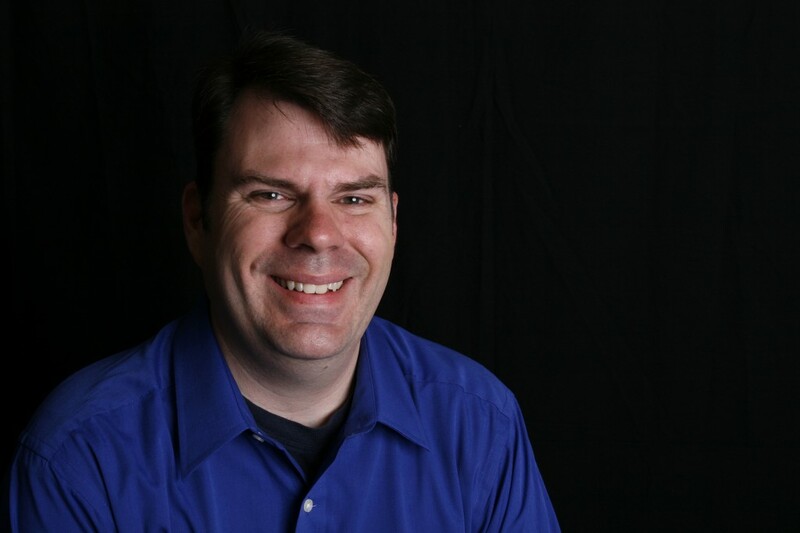 He has been actively immersed in social media since 2005, and in that time, has helped businesses of all shapes and sizes better connect with their customers via these amazing tools and sites. His clients include businesses of all sizes, from sole proprietorships, to Fortune 100 companies. His goal is to help his clients create connections with their customers, and nurture them into relationships that help grow their bottom line. 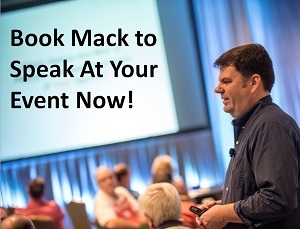 Mack is a highly sought-after speaker on social media and customer-engagement topics and has presented at some of the top social media conferences and events, including South By Southwest Interactive, Blog World and New Media Expo, Content Marketing World, and Social Media Tourism Symposium. Additionally, he founded and moderates #Blogchat, the largest Twitter Chat on the internet, where thousands of people meet each Sunday night on Twitter to discuss a different blogging topic. The amazing growth of #Blogchat, first on Twitter and now as a series of Live events, speaks to Mack’s ability to leverage Social Media tools as a way to build community and make connections.